- Ultimate Summer hairstyle making it easy to retain and show length. - Simple protective style I loved to rock this year. - Used this product at the beginning of the year and I had to revisit it towards the end. Great moisture/protein balanced deep conditioner. 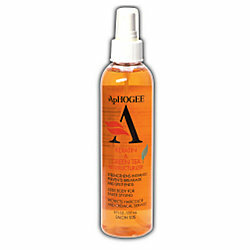 - Great sulfate free shampoo that leaves your hair moist and helps promote growth. -Contains a mild sulfate but nonetheless a wonderful shampoo that doesn't make your hair feel stripped. - The absolute best flat iron for my hair. I've tried others but none compare. I pass and my hair is straight. Love it!! - Love this tool. I used it at least once a week. I mainly use the cool shot button to help speed up the drying time while I air dry my hair. It leaves my hair hanging straight and my cuticles laying flat. 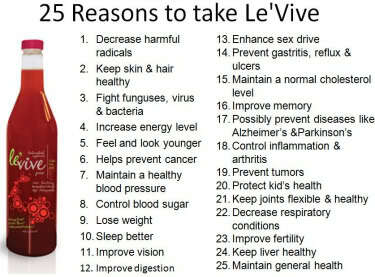 - Awesome way to revitalize your hair. This treatment always made my hair stronger and fuller looking. 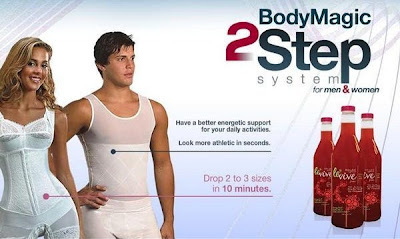 - This product is on my list again!! LOL Where would my hair be without this oil? I have no idea. It's a must-have for me. It promotes growth and thickness all in 1. - Tried my best to bun and finger comb as much as I could and I reached my goal of MBL. - This was a huge MILESTONE for me in my hair journey. Very monumental. With the help of my sister, I am stylist-free when it comes to relaxing my own hair! 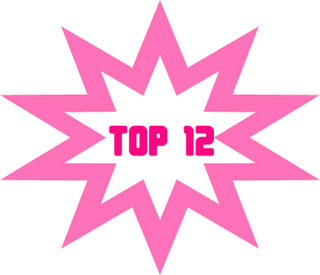 Top 12 Products/Tools/Styles/Methods of 2010? P.S. As for hair updates, I won't have any until the new year 2011. "Well I've been hearing a lot about perms and I am 13 weeks post because i thought my beautician was over-processing my hair when i went to get a perm. So when you get a perm aren't you supposed to perm only the new-growth? Because she perms the new growth and then applies the relaxer throughout my whole head from root to end? Isn't that over-processing?" Advice: YES! You should speak up and let her know that there is absolutely NO NEED to relax previously relaxed hair! Putting relaxer on the entire head is only acceptable when performing a virgin relaxer, meaning, you have natural hair and you want to chemically relax your hair for the first time. Only in this case should you relax from root to tip. Once your hair grows out, 2-3 months later, you should receive a "touch-up". A touch-up is when you relax the new growth ONLY. 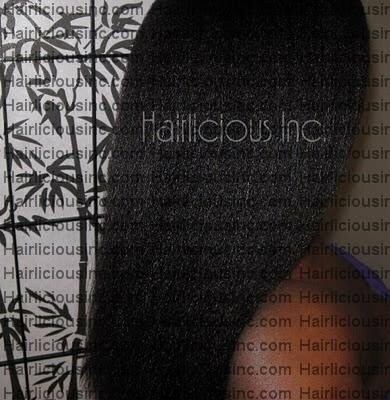 There's no need to re-relax already relaxed hair....it's already been chemically altered to remain permanently straight. Relaxing already relaxed hair is called "Over lapping". Repeatedly relaxing all the hair on your head is a good way to damage your hair and cause thin hair strands which eventually leads to breakage. When performing a touch-up, keep the relaxer on the new growth as much as possible and avoid re-relaxing previously relaxed hair. 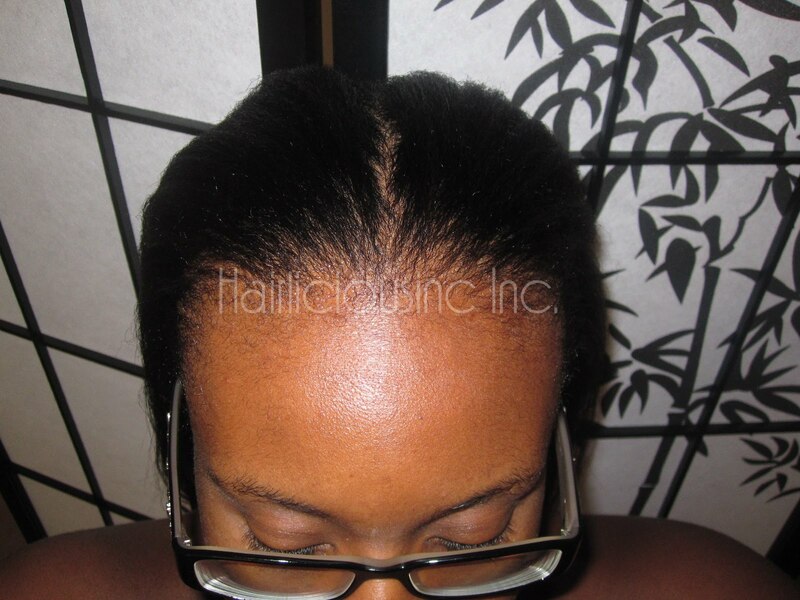 Many hair professionals are careless and lack vital information when it comes to maintaining healthy relaxed hair. They typically misuse these chemicals by relaxing previously relaxed hair from root to tip or they leave the relaxer on too long, also known as "Over processing". A fellow Hairlista, Uneek Natural, posted this video today and the story really caught my attention (thanks girl for posting it) so I thought I'd share it with you all. Let me know your thoughts and feelings. Let's Chat: What Tools/Products Are You LOVING Right Now? What products or hair tools are you loving right now? Did these products grow on you? How has it changed your hair? Ladies as you participate in the Castor oil challenge (Oct.- Dec. 2010), Tropic Isle would like to remind you of our wonderful haircare system. S-Curl Activator & Moisturizer may be used daily to maintain and condition your curly hair style. It contains Glycerin and Vitamin B5, which together eliminate breakage and keep your curls soft, healthy and with a lasting sheen. This special "No Drip" Formula allows you to use S-Curl Activator without fear of ruining your clothes or pillow cases. S-Curl Activator & Moisturizer can be used daily by the entire family and will not leave greasy build-up. Directions: Hold bottle about six inches from hair. Spray evenly over the entire head, massage completely through, then style. Use daily to maintain proper moisture balance. Ingredients: Water, Glycerin, Cetearyl Alcohol, Propylene Glycol, Acetamide MEA, Ceteth-20, Olealkonium Chloride, Stearalkonium Chloride, Panthenol (Provitamin B5), Simethicone, Imidazolidinyl Urea, Methylparaben, Propylparaben, Fragrance. Quenches my thirsty 4b/c hair. Very easy to find i.e. Local beauty supply store. 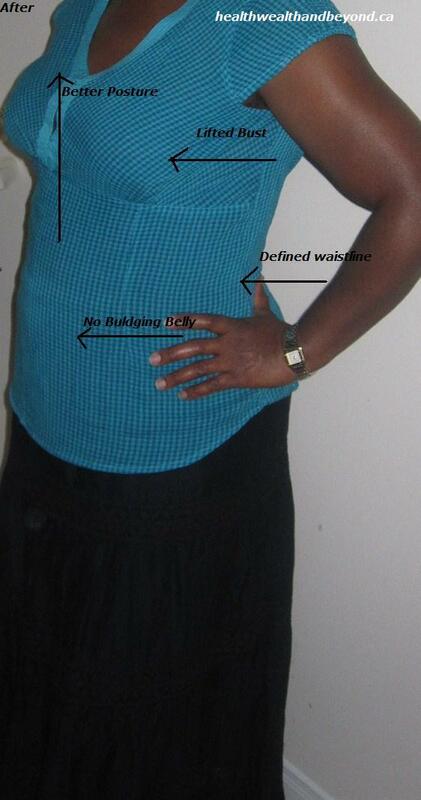 I use this product 3 ways in my regimen. I am relaxed and I moisturize & seal twice a day (all year round) i.e. Morning and night. Even though this product was intended for Jherri curls/texturizers, it can also be used on natural, relaxed or texlaxed ladies for a boost in moisture. I part my hair in 6 sections. I spray 1 pump in my hand and then apply it to the section i.e. 1 pump per section. 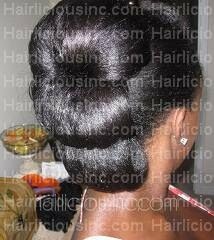 Then I proceed to seal my hair, normally I use Hot Six Oil with Scurl (love this combo). I do not end up with wet hair. After washing & deep conditioning, or co-washing, I use Scurl No Drip as a leave-in conditioner. I've been doing this for well over a year now and it's a staple of mine. It leaves my hair very moist, smooth and soft. Don't fall into the propaganda, you can turn your moisturizer into a leave-in conditioner :) I spray my entire hairline, roots and nape first. I also pile my hair on top of my head and spray my ends. I then run my fingers through my hair to massage the product in and proceed to air dry then style i.e. buns, braid outs, flat iron etc. Then I will moisturize and seal after it's completely dry. I religiously spray Scurl in my new growth around week number 6-7 into my relaxer stretch. This product helps to hydrate my roots and strengthen my demarcation line to eliminate breakage. It's the ultimate new growth softener and curl enhancer, therefore making my hair more manageable. Can be used to moisturize your hair under braids, sew-ins etc. Do I like it better than Wave Nouveau: Yes! I can't believe I'm saying this, but honestly, it's true! I actually use my Scurl No Drip far more than I use my Wave Nouveau moisturizer. I still use Wave Nouveau, but if I had to recommend a great multi-purpose product to anyone on their hair journey, especially if you are on a budget, I would suggest Scurl No Drip in a flash!! EDIT TO ADD: This product can be used in the winter. Many people feel like they can't use glycerin based products in the winter but everyone's hair is different. I have no problems using Scurl or Wave nouveau in the winter. There may be a slight chance that your hair can get dry from using glycerin in the winter since it's main purpose is to draw moisture from the air into your hair. Typically there's no moisture in the air in the winter months, therefore it could start to draw moisture out from your hair. This may or may not be the case for you. "I was wondering if you have any advice for preventing split ends. I have been moisturizing my ends.. but yet they are there. When I do trim.. what should I do to prevent them from forming? HHJ!!" Use a sealant with substance, slightly heavier to reduce moisture loss. Make sure your moisture & protein balance is in check. Keep up with your Deep Treatments. Minimize or eliminate direct heat, but if you must, air dry your hair instead of using a blow dryer then flat iron & use a heat protectant! Do weekly hot oil treatments with Virgin Coconut oil and/or Extra Virgin Olive Oil. Overall, it's close to impossible to prevent split ends due to natural wear and tear. The best thing you can do is keep your hair strong yet moist, keep up with your trims/dustings, and minimize manipulation (opt for low manipulation styles) for optimal hair health. Hair Question: How Do I Ask My Stylist For A Texlax? Advice: "Texlax" is a term we use here on the hair boards, blogs etc. so they may not understand what your saying and look at you weird..lol. Texlaxing - Allowing the relaxer to loosen the curl pattern by leaving it on for a short amount of time making it easily manageable, not necessarily straight. For extra measures (optional), coat your hair (if your hair is virgin)/new growth with a lot of oil prior to arriving in order to slow down the penetration of the relaxer in your strands. 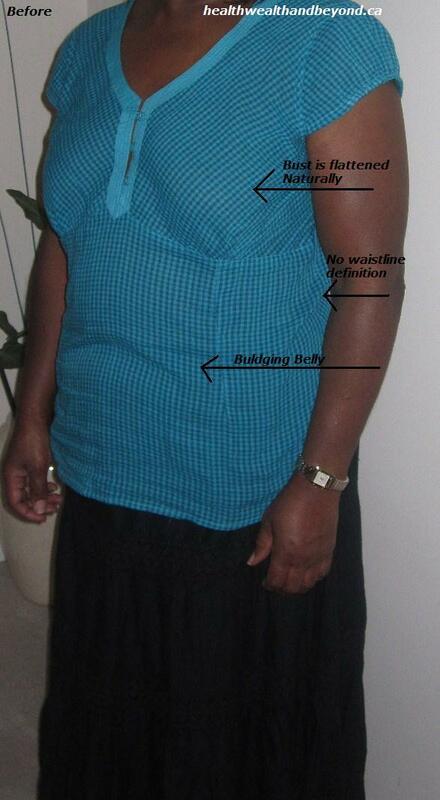 When doing this, the relaxer won't make your hair bone straight. It's a very easy protective style that was inspired by another Hairlista (big ups to you girl!!). I personally believe this style is best on well conditioned air dried hair for a more fuller effect. Other tools: 2 Rat-tail combs, 2 pairs of tight latex gloves (very easy to feel new growth with), towels, timer. 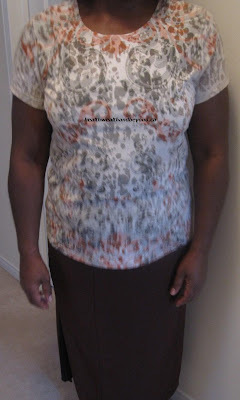 Total Time Of Relaxer Process: 20-25mins approx. with the help of my sister. Method/Technique: Relaxed at home with the help of my sister. We parted the hair in 4 quadrants (2 in the front and 2 in the back). I took over the front portion and she relaxed the back portion. I pre-parted the hair in the front vertically and 2 strand twisted each section to make the process go faster. My sister pre-parted & 2 strand twisted the hair in the back section horizontally for fast and easy access. I went through the front 2-3 times (relaxing only the new growth) and she went over the back twice with smoothing (relaxing only the new growth). I neutralized approx. 5 times with ORS Neutralizing shampoo then shampoo'd with Jamaican Black Castor Oil Shampoo. I did a deep treatment with ORS Replenishing Conditioner mixed with JBCO, EVOO, Avocado and EVCO left it on for 30mins with heat. Rinsed and applied Scurl No Drip Activator as a leave-in and One n Only Argan Oil as a heat protectant/serum on damp hair. I air dried then proceeded to flat iron with my CHI camo flat iron. No trim. Front view of air dried hair. Relaxer really took in the front. I'm happy! Back view of air dried hair. Took forever to dry completely. After flat ironing. All Done. Let's Chat: Still Haven't Mastered A Certain Area In Your Hair Journey? I've been on my journey for almost 3 years now and I still haven't mastered Bantu Knots..OMGosh I feel to scream! Someone help me. No matter which method I do or video tutorial I watch, it doesn't work for me. Every time I try, I expect a better results but in the end, it looks horrific! I mean the curls are not defined, uniform, and they drop within a few hours SMH. The fact that I'm this far in my journey makes me feel like this is something that should come natural by now, but it hasn't. I love braid outs and I believe I can do that style well, but I want to be versatile and opt for a different look other than the usual buns, braid outs or my lace front. Is there an area in your hair journey/regimen that you STILL haven't mastered? Have you done everything to change the result? It could be relaxers, buns, protective styling, keeping your hair moist, balancing protein & moisture, breakage, shedding etc. Do you pride yourself in your ability to stay up-to-date with the latest fashion-forward hair trends? Achieving a specific desired hair style and look can be a challenge to do on your own, and very costly if you go to a salon. If you are indeed in need of a fresh new look and don’t have the time or money to deal with the hassle, check out a fabulous new line of wigs and hair extensions from one of today’s most in-vogue celebrities, Vivica A. Fox. available on EspeciallyYours.com and Wig.com. 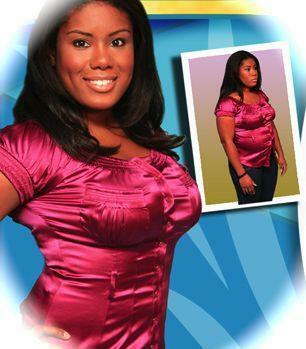 The new Vivica A. Fox Hair Collection features a wide range of styles, cuts and colors to help you achieve the hottest looks without the hassle and expense of salon visits. Vivica’s line is perfect for women who command their unique sense of style and are looking to express a whole new look. 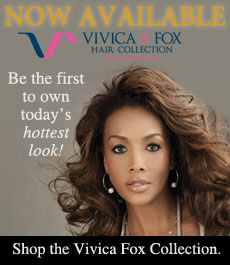 The Vivica Fox Collection represents fun and stylish hairstyles, and includes many exciting choices that will allow you to look fresh, sophisticated, and of-the-moment. The wigs showcased in the Vivica Collection are all unique and there will surely be at least one that captures your attention. So, what are you waiting for? 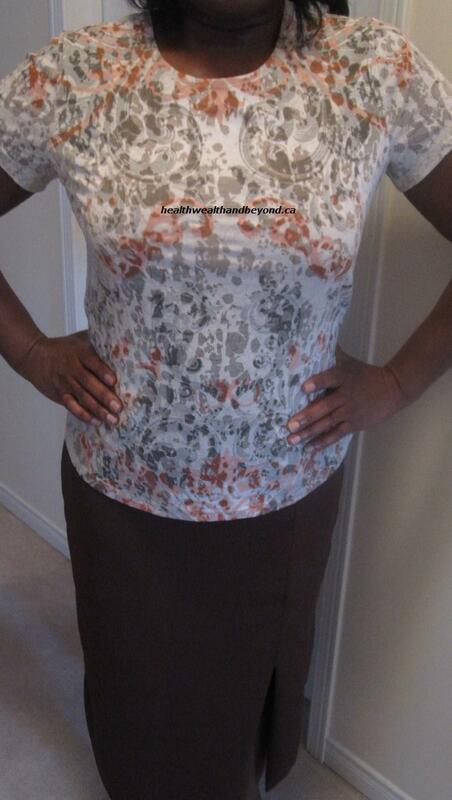 Check out the new Vivica A. Fox Hair Collection and see for yourself the assortment of ready-to-wear hair styles and sport your new look! 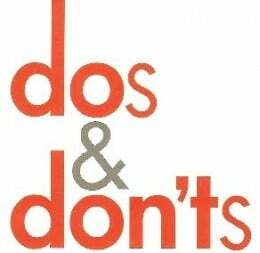 Here are the "don'ts" that you can use as a guideline in your Healthy Hair Journey. Remember not everything on this list you have to agree with. I'll star the things that I don't necessarily believe in. I saw this list posted by trinitrish on Hairlista.com this morning and I just had to post it here for you all to see. Hopefully it's beneficial to many (especially newbies). However, some points I don't agree with. I'll put a star beside the ones that I don't necessarily believe in. Let me know which ones "stick out" to you too. Have Your Say: Are You Currently Happy With Your Regimen? 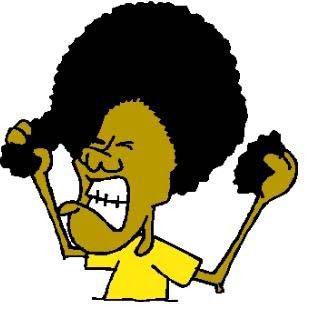 I'm still in the midst of simplifying my hair regimen and products. My ultimate goal is to cut down on the amount of products I have in rotation. I think the easier and simpler the better! So far it's been great, but I have a few things to tweak, remove and re-evaluate. Ideally, I would love to have 1-2 products per category i.e. 2 protein conditioners, 1 moisturizing shampoo, 2 moisturizing deep conditioners etc. Anyone else on that same tip? Are you looking to drop your product-junkie ways? 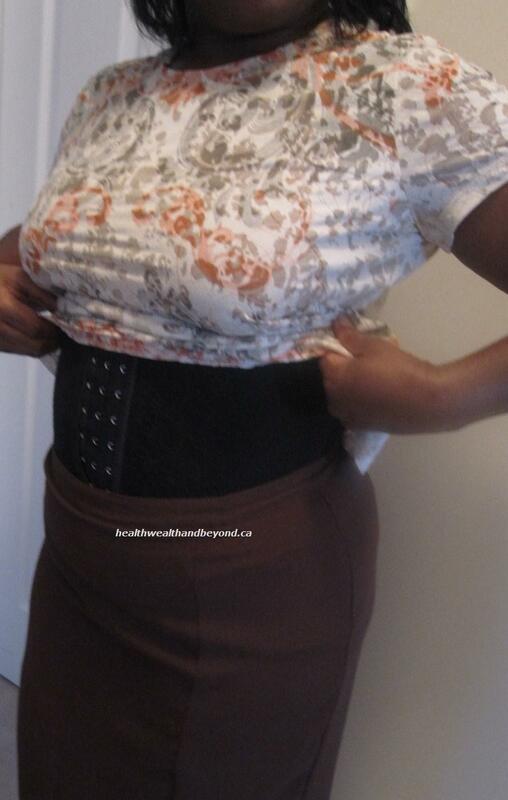 What would you like to tweak in your regimen? 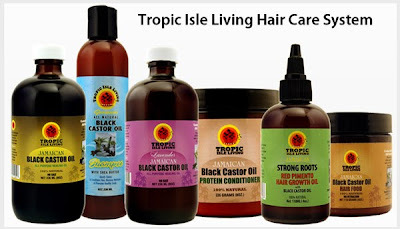 It has been a long time since our last blog and a lot has happened since the introduction of our Tropic Isle Hair Care System which includes the Tropic Isle Black Jamaican Castor Oil, Shampoo, Protein Conditioner and Hair Food. I am touched by your You Tube videos and blogs on the great results that you’ve had and are still having from our hair care system. Thanks for your continued support and please continue to keep us posted on your hair journey. As always Tropic Isle has striven to bring you good wholesome traditional hair and skin care products from the Caribbean and our latest product is in keeping with our motto. includes the Jamaican Black Castor Oil. This product helps to stimulate hair growth through the intense healing powers of the Jamaican Red Pimento Oil which is known to aid Alopecia, Thinning hair and Hair breakage. 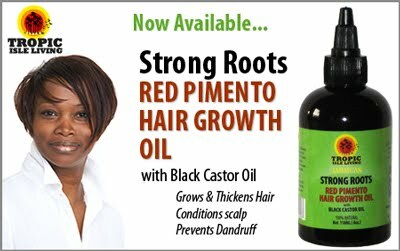 Combined with the Jamaican Black Castor Oil, STRONG ROOTS Red Pimento Hair Growth Oil will truly enhance your hair growth experience. This product is easy to apply due to the unique spout application cap. Tropic Isle Red Pimento Strong Roots Hair Growth Oil includes: Wheat Germ, Organic Coconut Oil, Jamaican Red Pimento, Vegetable Glycerin, and Lemon oil. And as always our Hairlista and Hairlicious Clients will receive an introductory discount of 20% for purchasing the product. This sale will end on JULY 31st 2010. The promo code will be HAIR for sams247.com. Please remember call us at 718-503-4603 to learn more about our Strong Root Red Pimento Hair Growth Oil and don’t forget to visit us at www.tropicisleliving.com to learn more about our line and hair care system. Truth be told, I put my Hair Therapy Wrap in the microwave for over 90 seconds without intervals. I don't' know what I was thinking. Upon removing it out of the microwave, the gel packs were swollen like a balloon ready to pop. I was so nervous. Lo and behold, one of the gel packs burst open (left side near my ear). Since then, my Hair Therapy Wrap still works and I've used it but it's NOT the same! When conditioning, I feel like my left side doesn't get as hot as the rest of my hair. Ladies, learn from this experience! It's suggested that you leave the Hair Therapy Wrap in the microwave for 60 seconds with 10 second intervals. In the meantime, I've been using my heating cap (from Sally Beauty Supply) and my Hot N Gold hooded dryer. I've had this heating cap for years and it still heats up VERY well. It makes my hair extremely soft and conditioned. I always use the highest setting to get the job done. In the meantime, I will continue to use my heating cap until I purchase a new Hair Therapy Wrap. Here is my video review on JBCO Shampoo. For the full product review click here. Enjoy! Promises: Gently Cleans & Conditions Hair, Restores Moisture & Promotes Healthy Scalp. Tropic Isle Living Jamaican Black Castor Oil does not contain Sulfates, Alcohol and other potentially harmful chemicals used in commercial shampoos. It's 100% Natural. Directions: Not listed on the bottle. Ingredients: Jamaican Black Castor Oil, Pimento Oil, Aloe Vera, Lavender and Lemon, Rosemary Extract, Shea Butter, Organic Saponified Oils of Coconut, Olive, Jojoba, Vegetable Gum, Glycerin Extract. The Truth: Overall, Jamaican Black Shampoo is great! It's sulfate free, moisturizes and cleanses the hair very well. At first I didn't like it because it left a weird film/greasy feeling on my hair making it feel coated yet moisturized and soft at the same time. It was so foreign to me, but after getting the proper knowledge and finishing my wash day regimen steps, I noticed that my hair was noticeably thicker, fuller, and moist after air drying - not just on my wash day, but days later too. I highly recommend this shampoo for relaxed ladies but especially for naturals (both adults and kids). Tips: Prepoo with Jamaican Black Castor Oil first then shampoo. 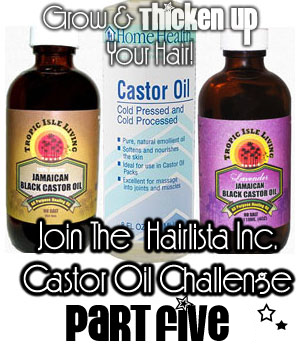 Click here for more information on Jamaican Black Castor Oil Shampoo. Scalp health, increasing blood flow, itchy scalp, healing of scars, dandruff etc. Pour the Aloe Vera Juice in the spray bottle and leave it in the fridge to cool. Carefully part your hair in sections and spray it in your scalp 2-3 times per week before you moisturize your hair. Massage it in once finished (Your hair should not be wet but slightly damp). You should notice less shedding, no dandruff, improved scalp health and as a bonus more growth! My sister used to suffer from severe shedding NO MATTER WHAT she did. Loads of hair would fall out whenever she combed her hair, especially on wash days. Now, she's been spraying Aloe Vera Juice in her scalp for the past 2 months and she has noticed a significant decrease in shedding and itchy scalp. She sprays her scalp 2-3 times per week (not on wash days). If you see her now she is the happiest person because she found a method that worked for her. Now she can keep more hair on her head than in the comb. LOL. I just wanted to share her testimony and hopefully it will help others. "Hey Sunshyne, Just wanted to say a quick thank you for your blog on AVJ and how it stops shedding...I've been using it ever since you posted your blog and my shedding and excessive breakage is a thing of the past! Thanks for the heads up and hope you're having a HHJ :) "
Summer is here and the heat has officially begun to wreak havoc on our hair! Remember that dryness is the enemy (why? because it leads to breakage), so here are a few tips to help your hair stay hydrated, leading you to retain length throughout the summer. Co-wash frequently. This is one of the best ways to instantly infuse moisture into the hair. As opposed to shampoo, it cleanses the hair without removing your natural oils. Do this 2-3x/week. Increase your deep conditioning. Instead of deep conditioning once a week, increase it to 2-3x/week. Remember, water is your friend! Moisturize & Seal often. You should be moisturizing internally (i.e. drinking 8 glasses of water a day) and externally. Moisturizing your hair with a water based moisturizer (water should be the first ingredient) at least twice a day should do the trick (depending on your hair type). If you are the type to lightly spritz throughout the day, try a mixture of Aloe Vera Juice, Water, Glycerin and Coconut Oil in a spray bottle for softness and moisture. This will also help cool your scalp. Introduce humectants in your regimen. Humectants draw moisture from the air into your hair. So take advantage of those hot humid days by adding Honey, Glycerin or Castor Oil to your Moisturizers and/or Deep Conditioners. Or you can purchase moisturizers with at least one of these ingredients to increase hydration. Your hair will thank you. Rock a damp/wet bun. Dampen your hair with water (if you haven't co-washed or deep conditioned first), apply your moisturizer then seal, immediately bun your hair. Damp bunning a simple and an easy way to lock in moisture. Wear a hat. This will ensure maximum protection from the sun and keep you cool. Baggy your ends. Moisturize and seal then baggy for a few hours or overnight. This will give your hair a quick pick-me-up of hydration. Protect your hair with Protective Styles. Opt for easy styles. Rock a chic side bun, french braid or half wig for protection against the heat. 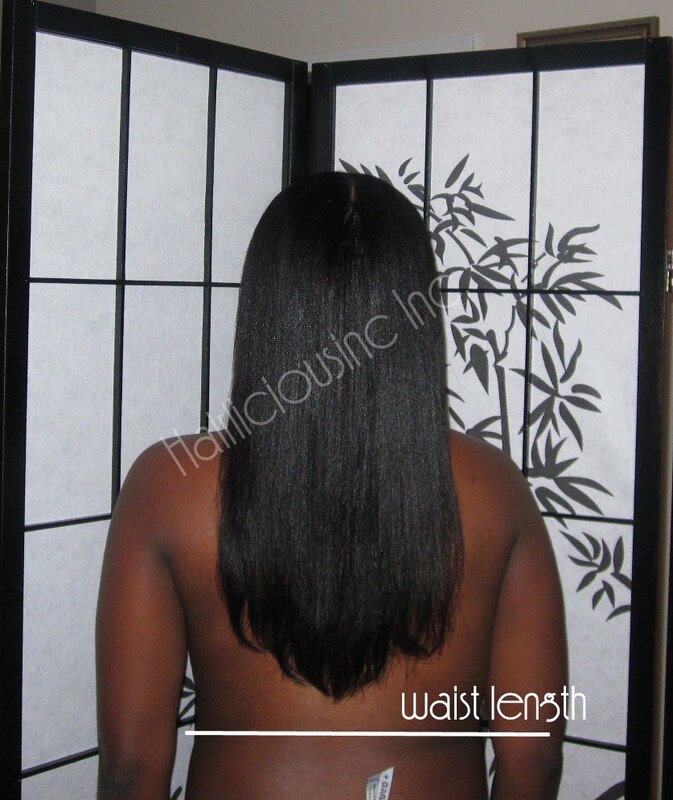 These low manipulation styles will help lock in moisture, prevent breakage and help retain length. Beat Frizz. Keep your ends covered in the styles listed above and/or invest in an anti-frizz leave-in solution i.e. Leave-in Conditioner, Serum etc. to apply on the hair while damp for better results. Remember, frizz is caused by dryness, therefore; the best way to prevent dryness is to keep the hair moist and don't touch it (constant manipulation of the hair can cause frizz)! Put down the Blow Dryer & Air Dry! Using heat frequently while in the heat can really rob the hair of moisture leading to unnecessary dryness and breakage. Put down the blow dryer and try air drying for a change. Give your hair a break. It may take a little longer but it's much healthier.